You asked. We listened. 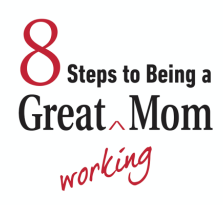 Additional resources to accompany the 8 steps outlined in the book. Do you have a tip or resource you'd like to share? We want to hear from you. Share your comments below or head over to our Facebook page share your tips with our community. There's No Such Think as Balance!